While everyone else you know is going on vacation, heading to the beach and working on their tans, you’re spending the majority of your summer drowning in legal material. Yes, the experience can be frustrating beyond belief. Yes, you’re going to be stressed. Yes, you’ll be tempted to throw all your review books out the window. But it will be worth it. The time you spend preparing for the July bar exam isn’t really that much if you look at the big picture. So try not to veer off course. Keep your eye on the prize! You’re going to have to take a break eventually. In fact, it’s best to take multiple breaks throughout your day or else you run the risk of losing your focus. Try to take advantage of the nice weather and venture outside to get some much-needed Vitamin D. Go for a bike ride. Walk your dog. Or just sit on your porch and relax. 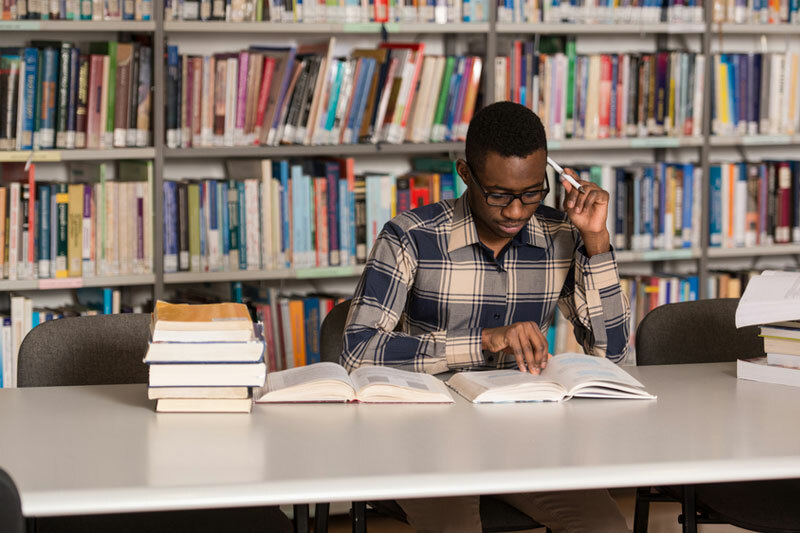 As you get further into the bar review, you’re going to find yourself cooped up in your study nook or the corner of the library, vigorously writing and rewriting essays, attempting to choose between choice A and C on an MBE practice test (can both answers be right?! ), and reading over your notes. This is part of the process. But that doesn’t mean you aren’t allowed to go outside and study—just make sure that you don’t get distracted. June and July may be over by the time you take the bar exam, but summer won't be. You still have the entire month of August to enjoy. Since you won’t be studying for the July bar exam in August, plan something beforehand so you’ll have a reward awaiting you. It doesn’t necessarily have to be a trip— just pick a date to do something, whether it entails going to an outdoor concert with friends or even out to dinner. Are you ready for the bar exam?